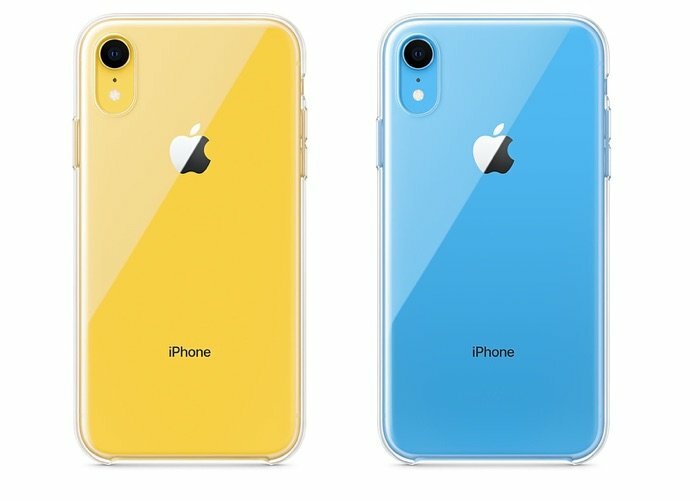 Apple released their iPhone XR handset back in October although until now you could not buy an official case for the handset from Apple. The company has now released their official Clear case for their iPhone XR smartphone and it is available in the US for $39, the case is more expensive in the UK at £45 which is around $57 at the current exchange rate. You can find out more details about the new iPhone XR Clear Case over at Apple at the link below.